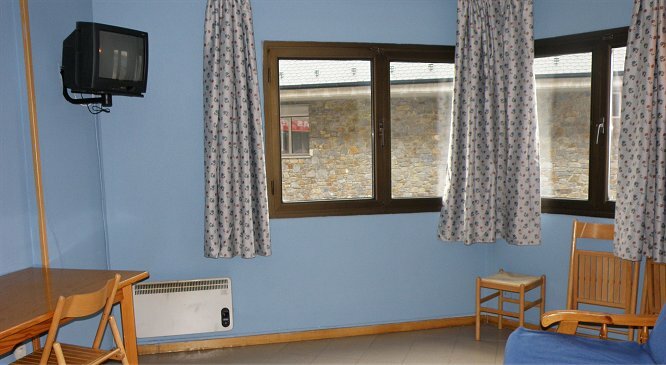 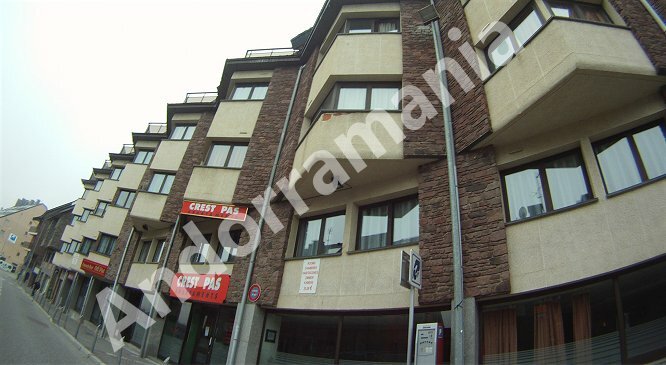 - Building in Pas de la Casa (ex SANDI IV), at 180 mts from the Grandvalira ski slopes. 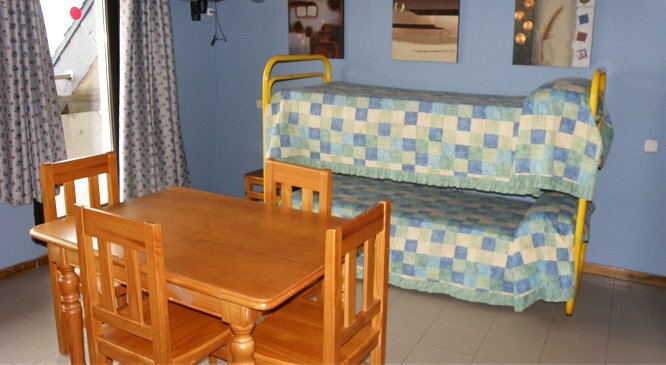 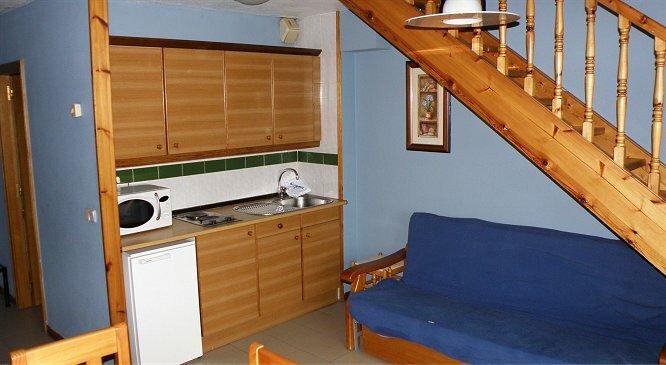 - The studios are equipped with a kitchenette with dishes and microwave, color TV and complete bathroom. 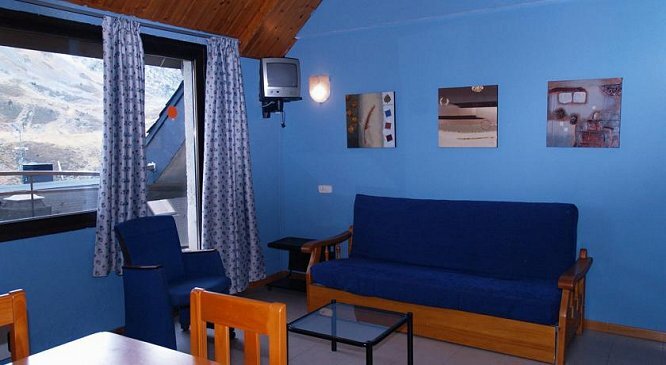 - The building has a buffet restaurant, elevator, internet corner, public phone, games room, pizzeria, snack bar, television / DVD, reception 24 hours, luggage storage and ski lockers. 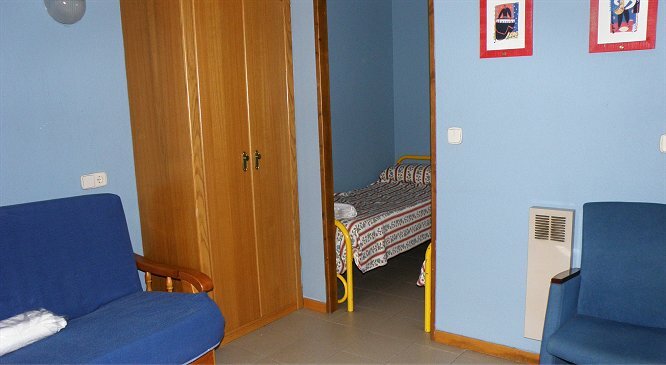 - Prices include: Bed linen and cleaning kit.